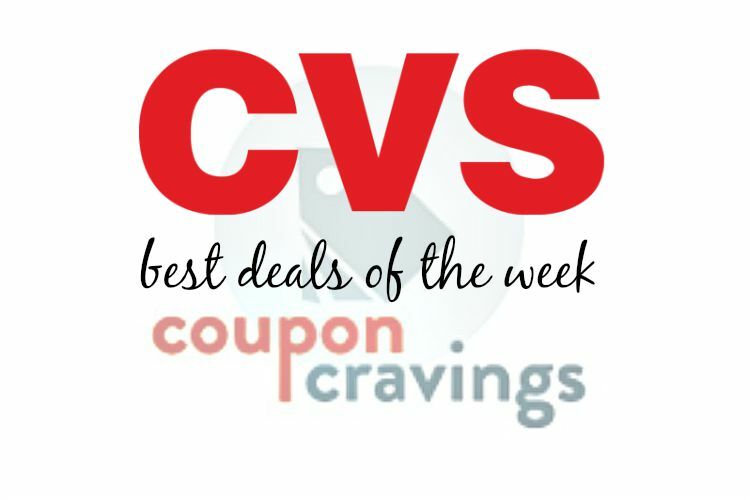 The CVS ad is full of great deals every week! Due to this, CVS is a great place to coupon due to their great ExtraCare program that gives you money saving coupons and points to use towards future purchases just like real cash. You will also receive member only coupons in-store. This is why when you begin shopping at CVS you want to first make sure that you are a member of the ExtraCare rewards program. You can sign up online or in-store. If you decide to sign up online it may take a significant amount of time to get your physical card in the mail to show in-store. If you’d like to have your card in-hand right away rather than showing it on your mobile device or from a printout, you can register right in store. Once you are an ExtraCare rewards member you will receive ExtraCare bucks that print out at the bottom of your receipt when you make a purchase. You will also be eligible to enroll in the CVS Beauty Club where for every $50 you spend, you’ll receive $5 back in ExtraCare bucks that can be redeemed just like cash at CVS. And, the best part is that the Beauty Club rewards are tracked for you so you don’t even have to keep track yourself. And, on top of that, CVS will also give you quarterly rewards based on what you spend in-store!